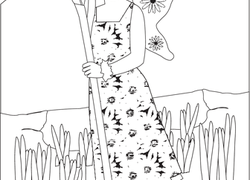 Is your first grader more interested in fairies than math? 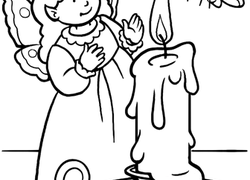 Help her learn her doubles facts with this fun fairy addition worksheet. 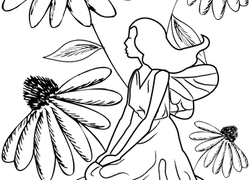 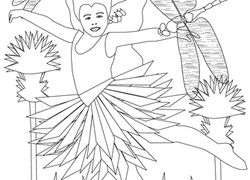 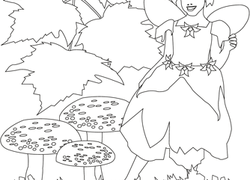 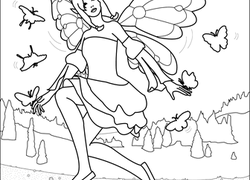 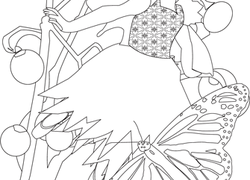 With so much detail in the fairy's wings and clothes, this coloring page is great practice for kids learning to color in the lines. 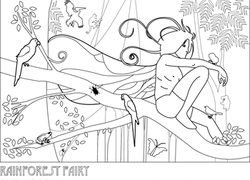 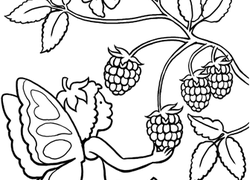 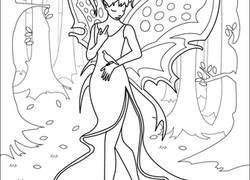 Can your child help the faerie get where she's going looking her best—all colored-in? 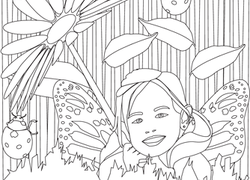 Don't forget to color-in her big fuzzy bumble bee too!